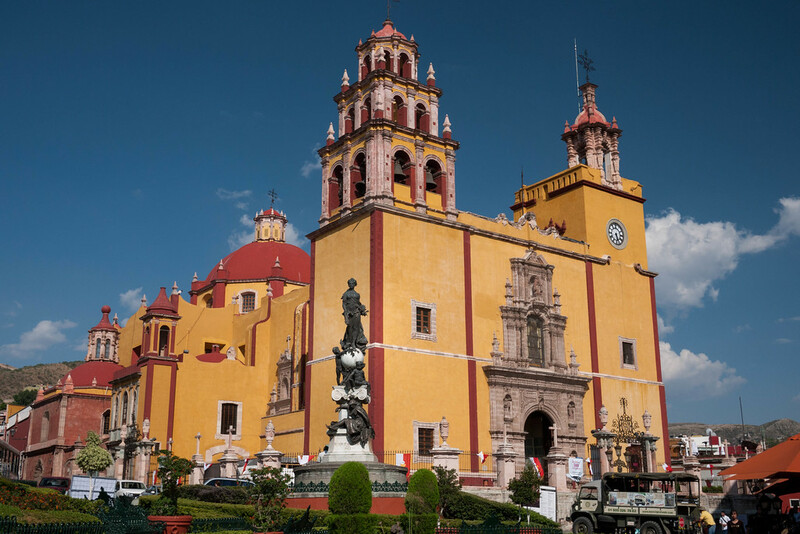 I was wondering if you could give me some insight on photography in Guanajuato. 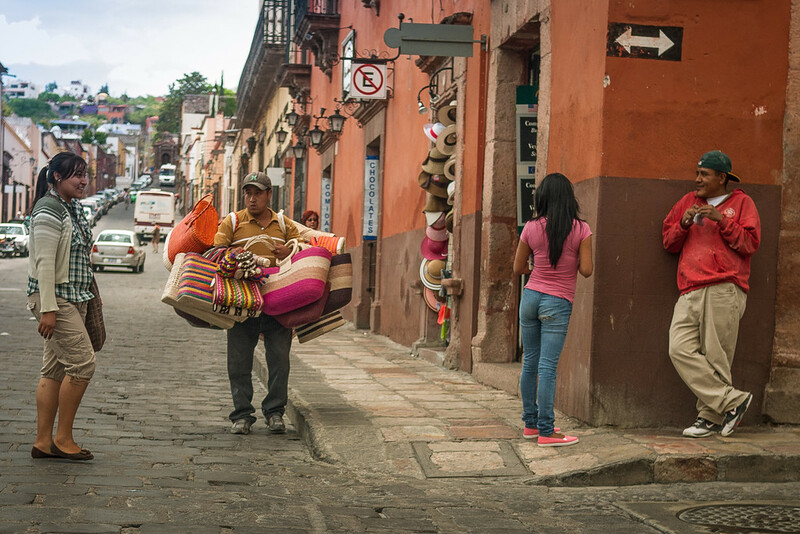 I am planning on a lifestyle photoshoot in the streets of Guanajuato. I love the colorful streets and buildings, do you have any spots you found you loved to shoot at? Absolutely love your photos. ❤️❤️ I’m traveling to these towns this week and I’m super excited ???? Great post! Can you please tell me which hostel you stayed at? The view look fantastic!! Your photography is inspiring. I’ve been to each of these cities and while I thought my photos are good, I now conisder them barely adequate. Thank you so much for sharing them. lol, awesome! 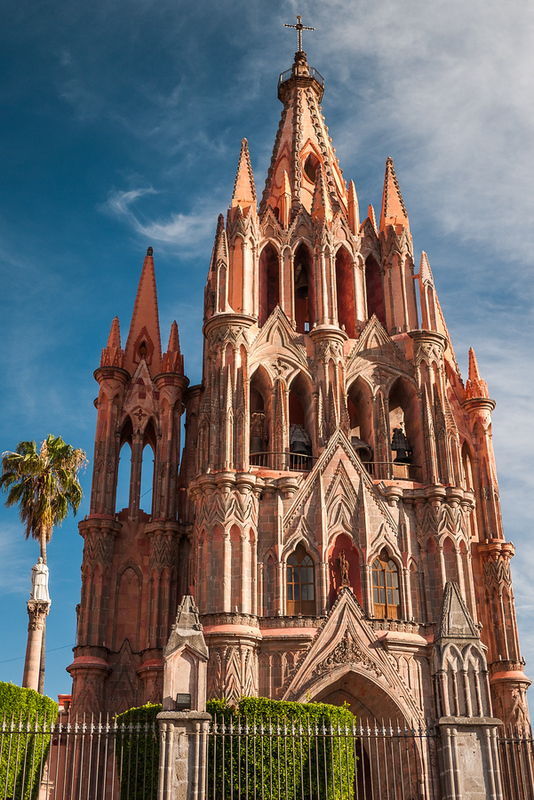 I’ve been living in Gto for just over a year now and all those images are my daily routines. That guy with the G on his shirt that had you take a picture of his relative’s bigote ALWAYS signals me over when I walk by. “Guero! come! eat!” … and I do. He also runs a fresh juice stand in the mornings. 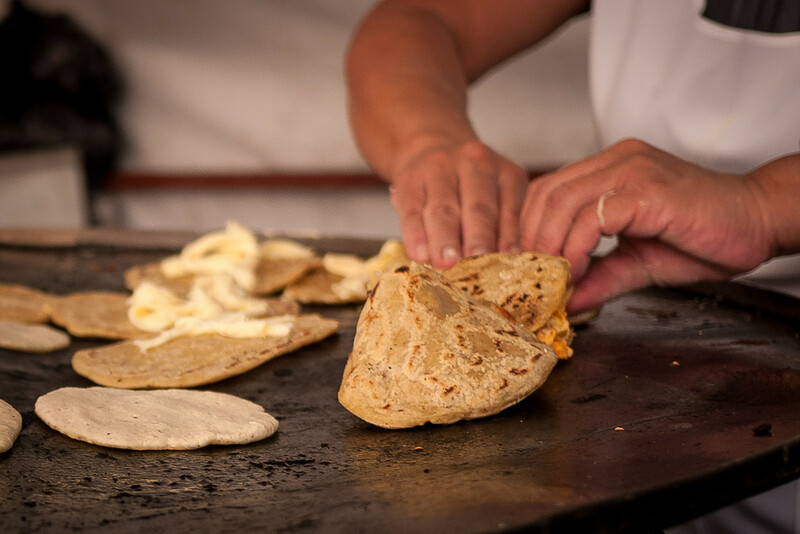 And the 3 “gorditas” that make the gorditas, I believe the tough to pronounce food is the tlacollo (fried and folded masa tortilla with cheese and beans inside). Took me like 2 months to say it right. 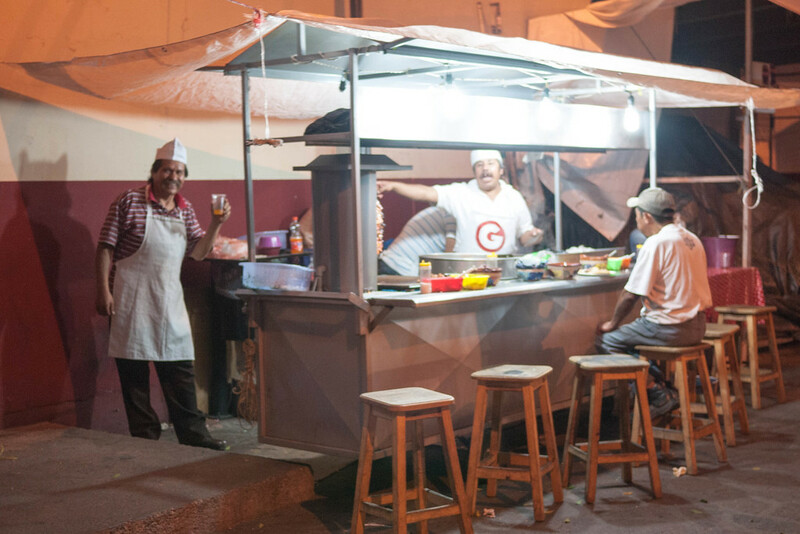 I’ll be sure to point you out if I see you when I head south… if you end up visiting Latin America again soon. Have fun! I love that you know the same guy with “G” on their shirt. He always had such fun and joy that I loved my quick chats each night. I am not sure when I will make it back down to Latin America, but I would love a coffee if our paths ever cross. Safe travels south! Impressive photos! 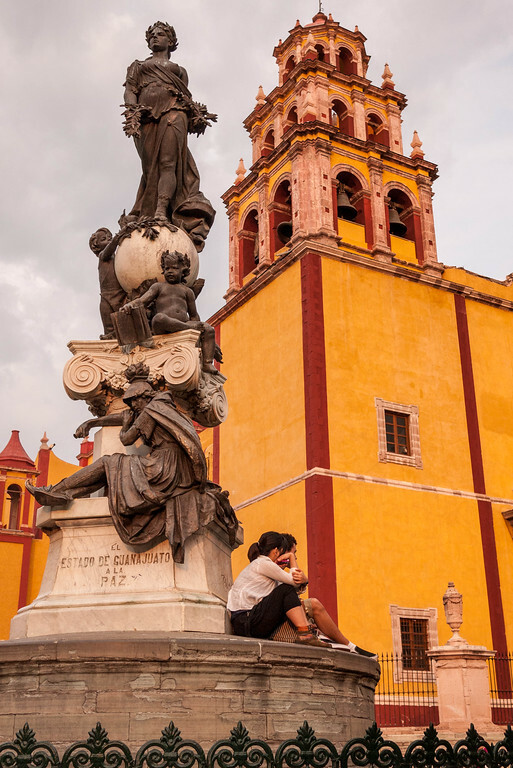 Lovely Guanajuato. I hope you will allow me to share some of these pictures on my blog. 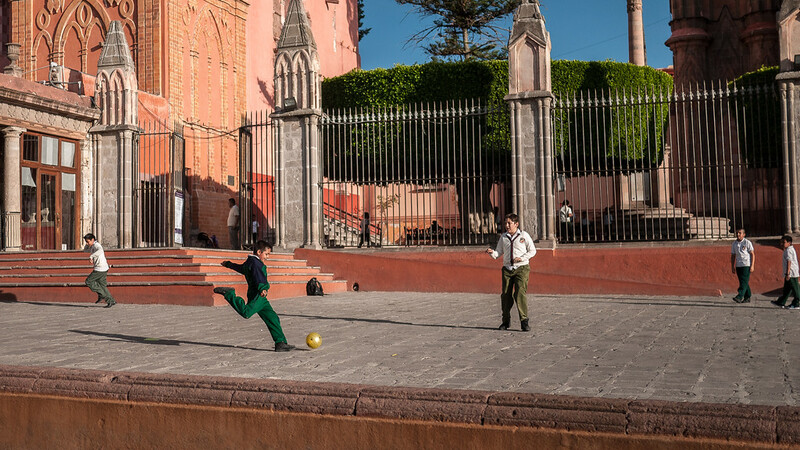 Great photos, super colour.Reminds me of my time in Mexico. Lovely photos, Shannon. 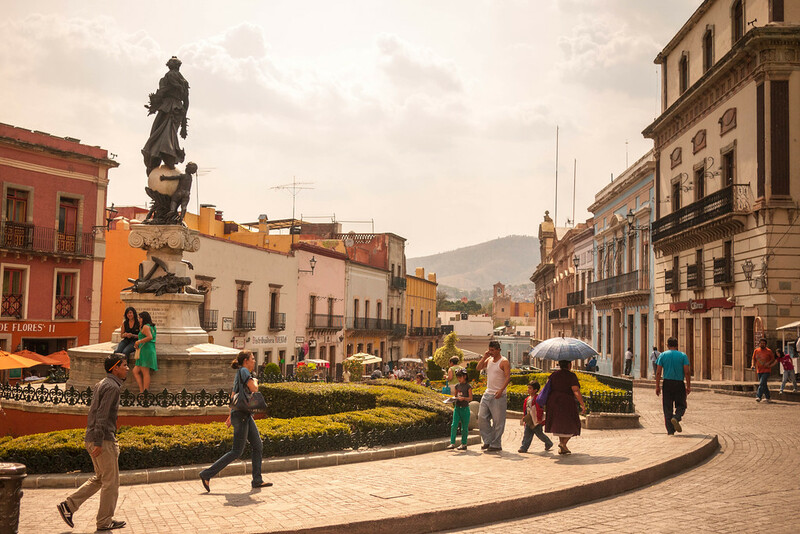 Next month we’re leaving Chapala and heading for Morelia (about 2 hours from G & SMA), where we’ve got a small apartment in the Centro Historico. I’m looking forward to the change. Please do pop by for a visit if you’re ever in the neighborhood! Maxico my lovest city. When I 8 years old I went there with my father. I love Mexico! I haven’t been to Guanajato or San Miguel and they look like great places. Looks awesome! I always wanted to go but never had the chance! Love, love, love these photos. So colorful. I love the yellow stairs! So sunny! I love these photos – especially the shot of the kids playing soccer and the little girls in their uniforms. And what a charming town. I’ve added it to my list of places to see … Lovely blog post, Shannon! I’ve been following your blog for a couple of years now, you were one of the first RTW travellers that lit up the desire to go on my own RTW. 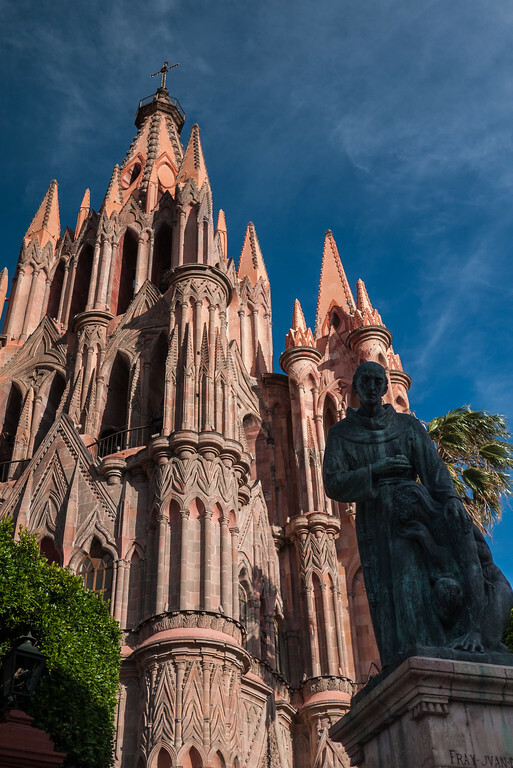 Plus, I love this post, the pictures are so vivid and beautiful – i will definitely add mexico to my list. 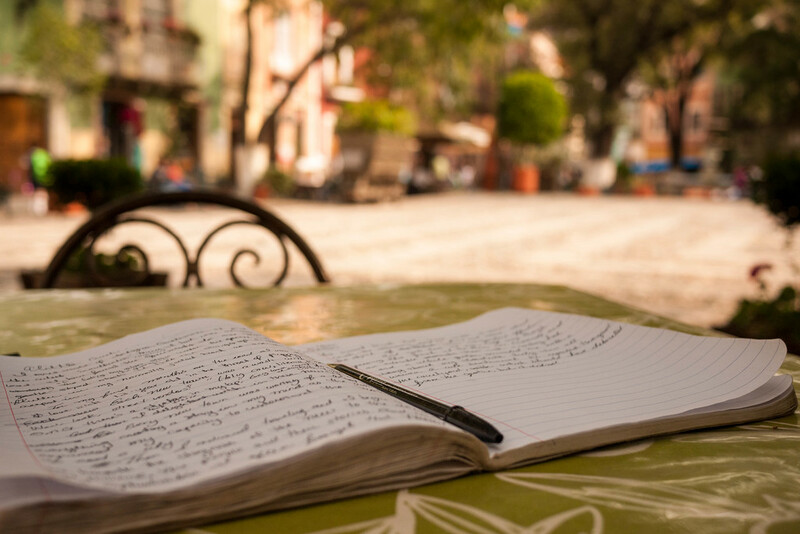 In the hopes of becoming an inspiring traveller my self, i started a blog. It’s still in development but slowly it’s growing. That architecture reminds me a lot of Cartagena in Colombia. Who’d have thought?! I really want to go to Mexico, although I must admit that the two things pulling me there most are the whale sharks at Isla Mujeres and Coco Bongo night club in Cancun! These are so cheery, Shannon! My favorite is the house with the cactuses. I’d love to live in a colorful house someday — I’ve always wanted to start the house of brightly-colored houses in the States! 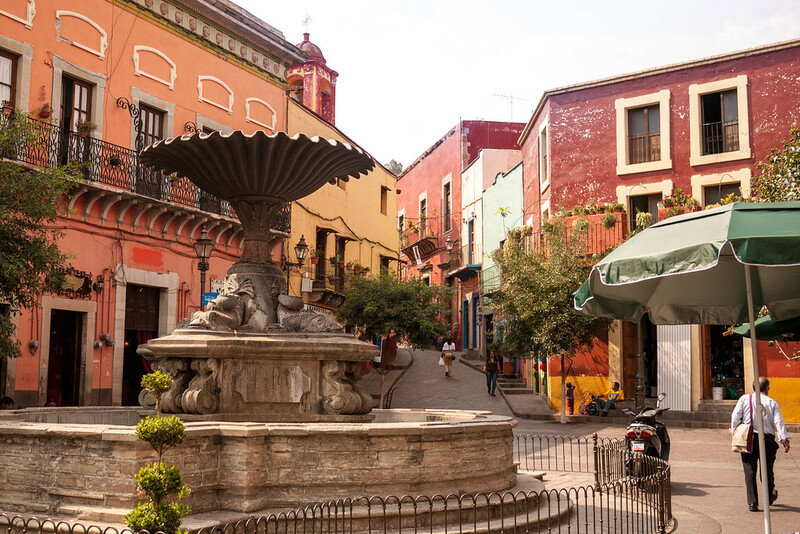 Guanajuato is such a colorful town. It’s a shame that I live in Los Angeles and have never ventured into Mexico past Tijuana and Ensenada. As you mentioned, there are a lot of fears associated with visiting Mexico because we so often hear about the drug cartels there. But your photos definitely have me curious. ah, I love those colourful walls. Great shots. 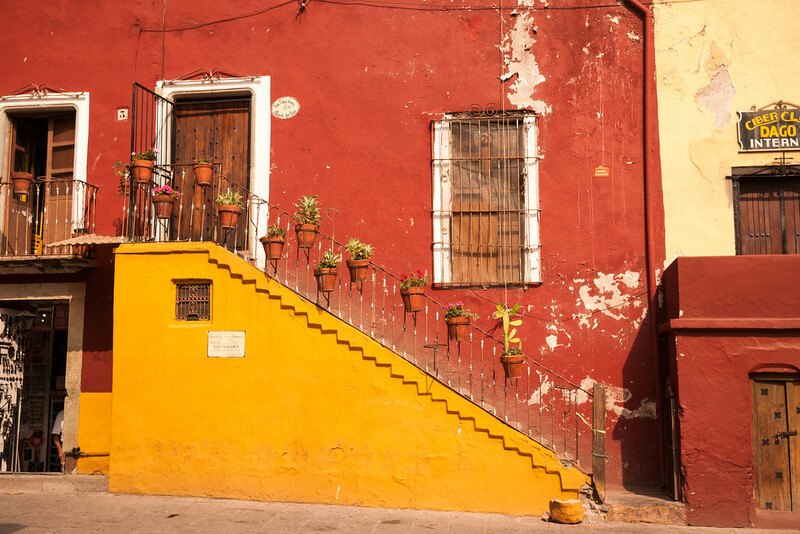 I love the colors of Mexico! 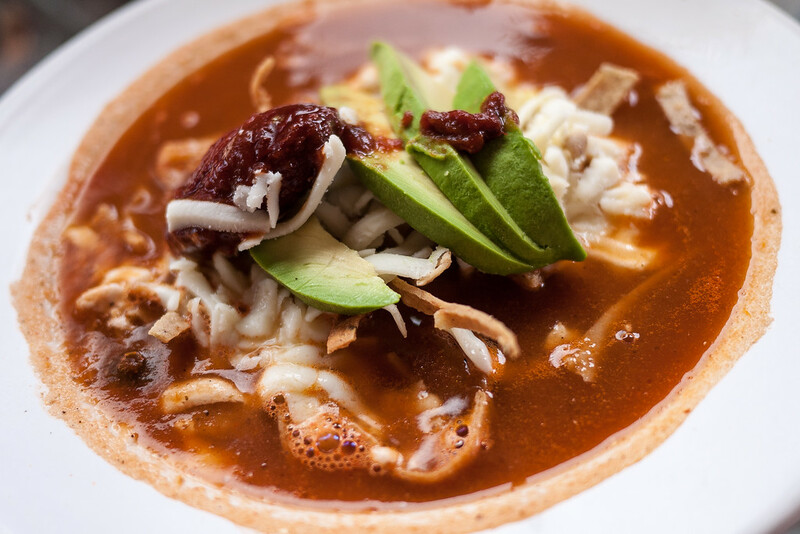 Mexico is charming to the core! 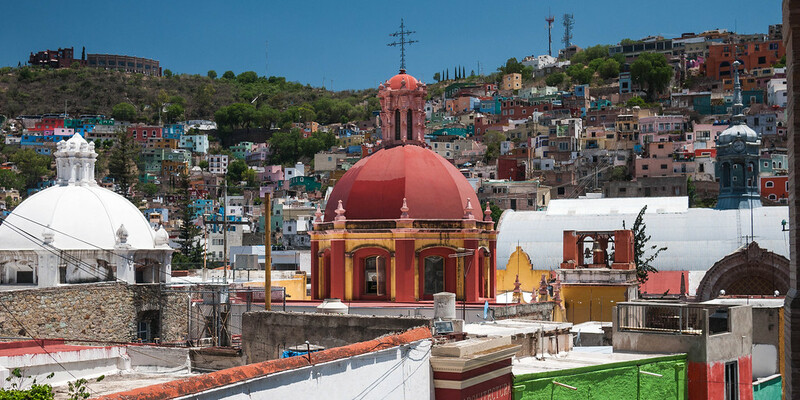 Guanajuato has just moved to the top of my list for Mexico. 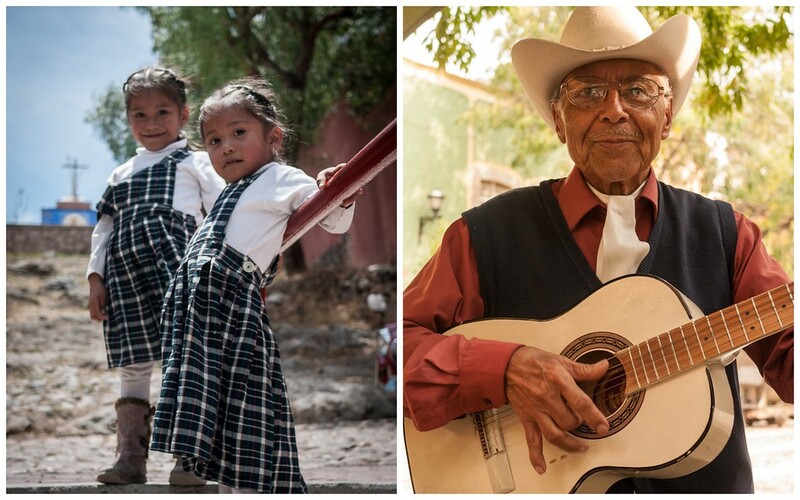 Great photos, especially the on of the mariachi. Wow wow beautiful photos! Mexico is one of the top countries I want to visit. OMG I have chills…these pictures are gorgeous! My favorite is of the little kids playing futbol!!! 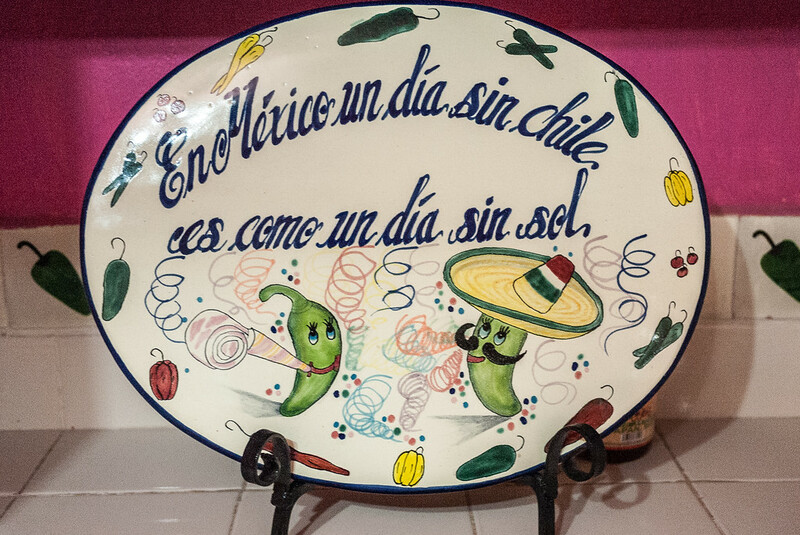 “A day without chiles is like a day without sun…” Sol means sun. Alma means soul, as in alma mater or soul mother. And chili is that stuff with meat styled as con carne; to address the pepper it’s chile, like the country, which resembles a long, thin one.